Vimeo, one of the video sharing networks is not as popular as YouTube but it does have some fans and offers high quality videos on the site. 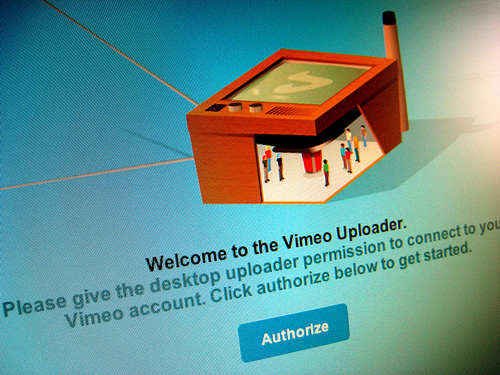 Vimeo is offering a desktop uploader for users who have trouble in uploading through browser or for those who want to batch upload videos. The desktop uploader is not available publicly but if you are excited about it want to get an early access to it you can request the same at Vimeo Forums. 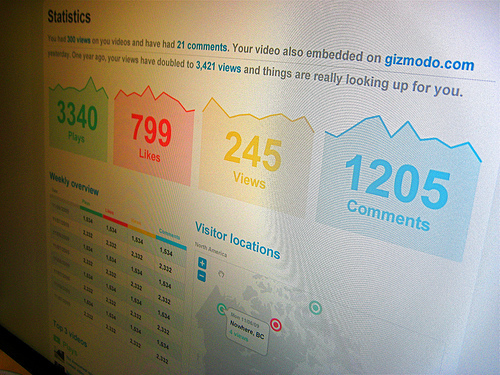 Along with the desktop uploader Vimeo announced that it will offer advanced stats, the majority of the stats features are for pro users but basic membership users can also get some stats goodness. The Advanced stats feature is expected to roll out by the end of the year.